In this article we'll go over how to setup Google Adwords integration and how to view the call data in your Google Analytics dashboard. Important Google Adwords Integration requires Google Analytics integration to be enabled and a Google Analytics Goal for Phone Calls to be setup as well a Number Pool tracker using our Dynamic Number Insertion. After you have Google Analytics Enabled and a Goal for Phone calls setup, follow the steps below to pull this data into Google Adwords. 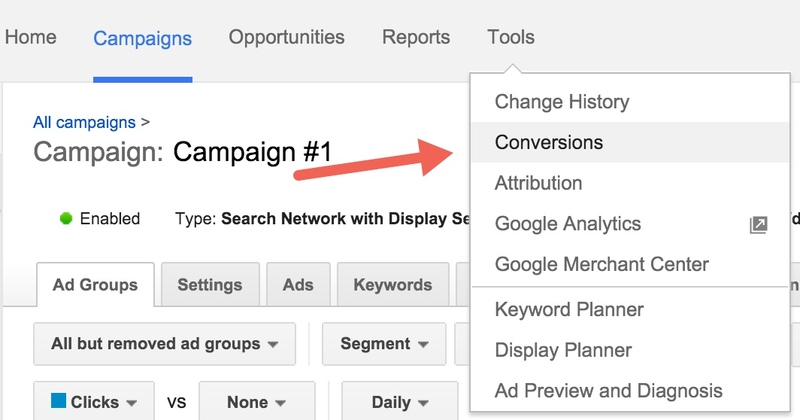 Inside your Google Adwords account, go to Tools > Conversions. 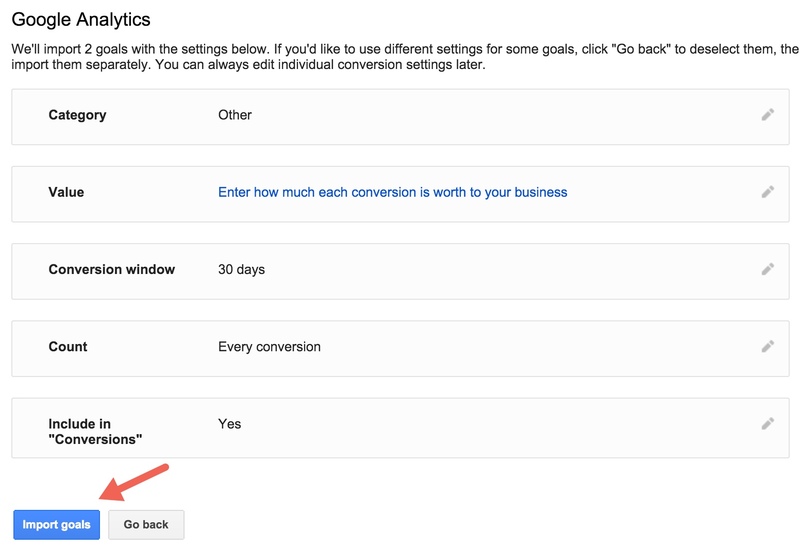 On the Conversions page, select Google Analytics. Choose the Phone Calls goal that you previously setup to import. In the final step, configure the goal conversion import settings and press Import Goals. Google Analytics Goals should now being importing to Google Adwords, note it may take a few hours for them to start appearing.